Dr. Tim Chestnut jokingly tells patients he’s the bulldog. He’ll fight for amputees if they need more advanced prosthetics for work or active lifestyles. For several years, he has put medical teeth behind that offer, working with Spokane specialists in a program where he examines amputees and completes medical reports crucial for receiving devices. 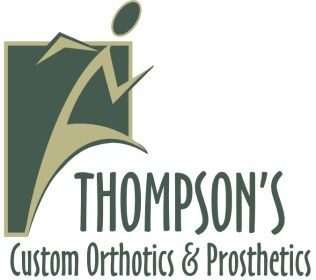 Prosthetists today make their recommendations, but under the newer requirements, a doctor’s report must detail the final prosthetic components needed and include a medical checklist, said Jim Cahill, co-owner of Thompson’s Custom Orthotics & Prosthetics in Spokane. To help patients navigate the rules, Chestnut along with area prosthetists developed a program to meet requirements and shorten wait times, Cahill added.